For service beyond the sale. Profession, precise and empathic, Sherille is the perfect choice as your REALTOR®. Within 3 weeks of approaching her to sell our home, we had an offer in our hands for well over our asking price. Essentially, Sherille managed every aspect of the buying and selling process yet we didn’t feel managed and we moved at lightning speed but didn’t feel rushed. Every part of the process felt smooth, seamless yet timely and efficient. Sherille was abundantly friendly and was the ultimate polished professional and she demonstrated flexibility when we met unexpected curve balls and showed impressive grit when it came time to negotiate and “clinch the deal"
Sherille did the impossible and made selling a house fun. She was professional and reassuring in helping us to sell the home we have lived in for 46 years. She guided us through every step. We loved working with Sherille because she brings an unparalleled professionalism, poise and expertise to the real estate experience. We’ve bought and sold in both the UK and Canada, and haven’t worked with any agents (or firms) who made the process as smooth, quick, and successful as you have. 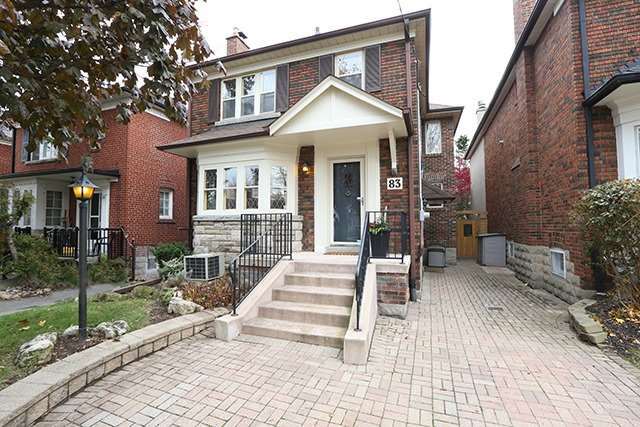 Sherille Layton was very helpful in navigating the crazy Toronto market and gave me a wonderful first home buying experience!! 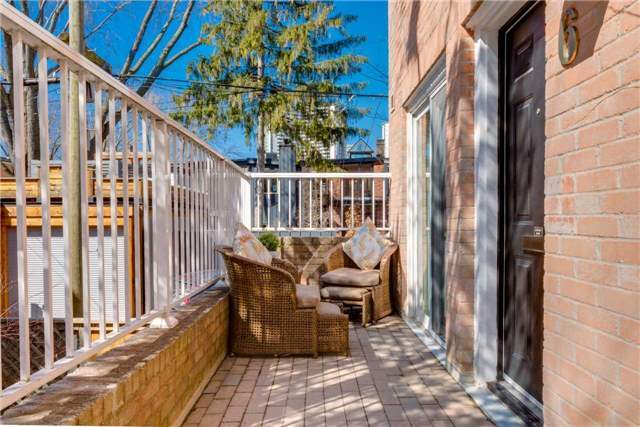 LYTTON PARK – One of Toronto’s most exclusive neighbhourhoods…..
Lytton Park is a wonderful neighbhourhood, I love selling properties and spending time within this community with my family. 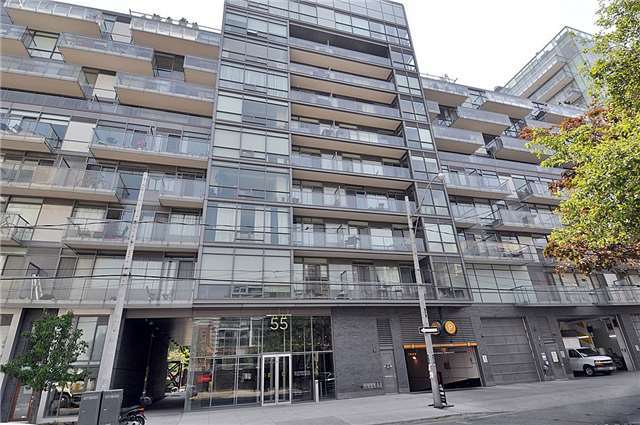 Considered one of the most exclusive neighbhourhoods in Toronto which spans from Briar Hill Avenue to Lawrence Avenue, west of Yonge Street to Mona Drive. Downsizing – Which Condo Buildings Will Work For You? Downsizing is not a straightforward transition. There are a few reasons why one may consider downsizing to a smaller space. 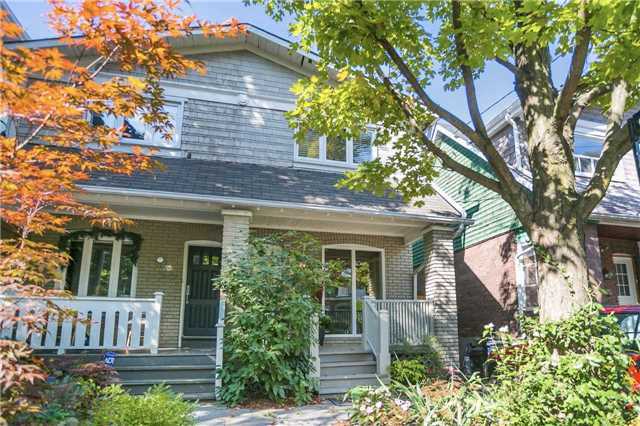 CABBAGETOWN – From humble beginnings……. Cabbagetown is one of my favourite neighbourhoods to work and spend time in. The “village in a city” started from humble beginnings. For some people, the thought of listing their home for sale is stressful. It is easy worry about all the things you have to do. It feels like such a big task, but if you break it down into small tasks, it’s amazing what can be achieved! When you're having a garage sale, one of the toughest tasks is pricing your items. If you put a price tag on your old golf clubs that’s too high, no one will buy them. If you make the price too low, they might sell too quickly, but you’ll spend the rest of the day wondering if you could have gotten more!